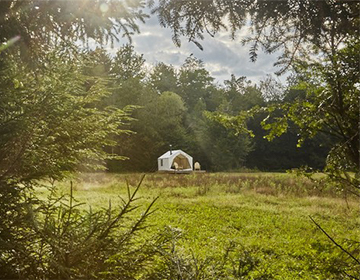 Earn extra annual income by hosting campers on your land. 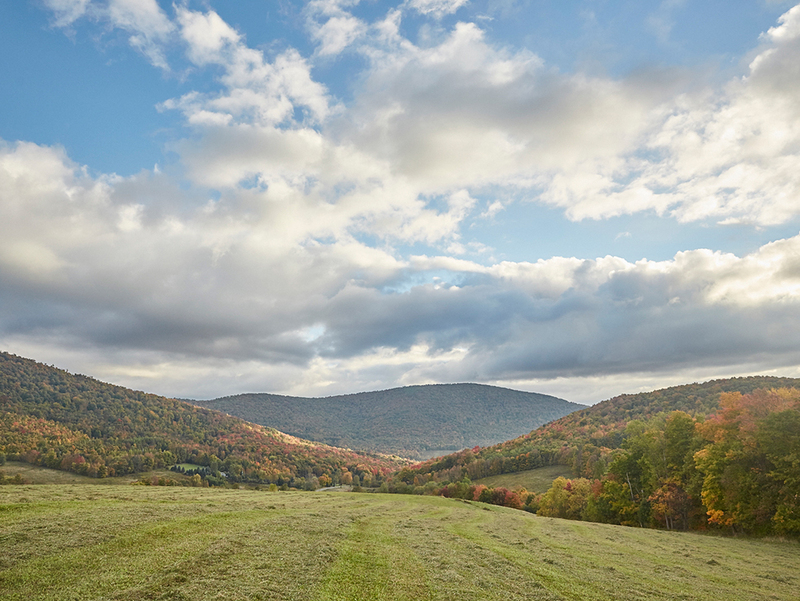 If you have a little nature to share, it's time to monetize your most underutilized asset - your land. Let us take care of the details while your land earns its keep. That's a win-win. Call us on 888-798-9093 or schedule a call to get started! 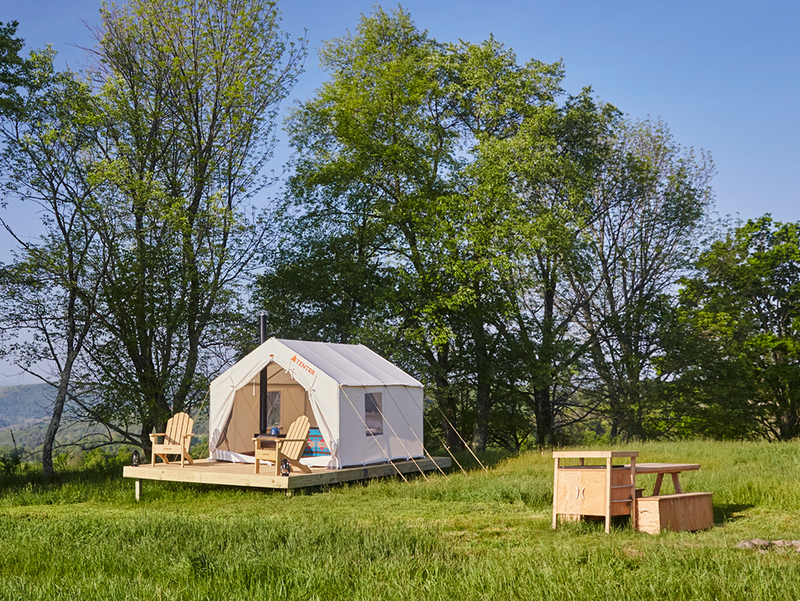 Tentrr Signature is our highest tiered option which offers the luxury of camping with our premium campkit. 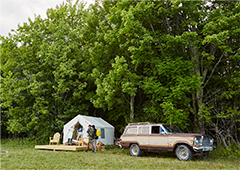 With this turnkey model, you'll have the ability to manage your own micro economy, from adding unique amenities and extras to connecting campers with local activities and experiences. Tentrr Backcountry offers the ability to share your land for a more traditional camping experience. 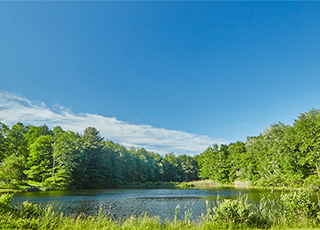 All you need is to provide a beautiful, cleared spot so campers can set up their own tents and enjoy. Tentrr Extras allow you to offer your campers goods and services for their trip that you can earn additional income from. They could be small touches that make the difference, like firewood or fresh produce, or more adventurous items like kayak rentals or guided hikes. 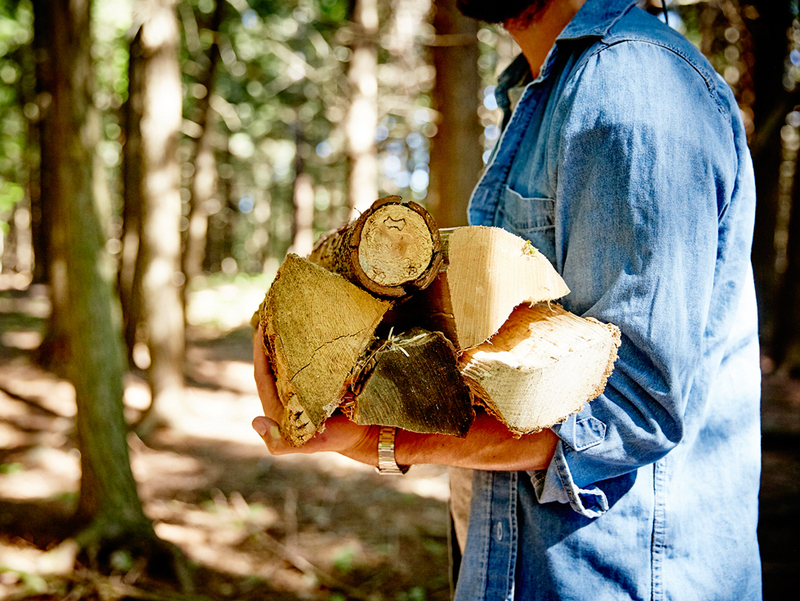 Tentrr is nothing without you, the CampKeeper, a private landowner with a little nature to share. See what attracted fellow landowners to Tentrr and how it could work for you. To read more interviews with CampKeepers, click here. Getting started is a breeze. You could either invest in a Signature site, which is our iconic platform and tent (and everything that comes with it), or list your land as a Backcountry site, where campers would bring their own gear. Each have their benefits and both are easy ways to earn income from your land. When you become a Tentrr CampKeeper, you become a partner and benefit from our Trust Tools. These benefits are standard, no matter what type of campsite hosting option you choose. Up to $2 million general liability insurance coverage with our CampKeeper Insurance Protection program. $1 million marketing and advertising campaign to bring campers to your site. 24/7 Customer Experience Support for you and your campers. Your proceeds are seamlessly deposited into your bank account. 100% flexibility and control over your bookings. What makes a great Tentrr site? ‍Rule of thumb is about 10 acres. ‍Campers should be able to park fairly near your campsite. ‍Think water features, stunning views, and natural beauty. Are you ready to let your land earn its keep? Call us on 888-798-9093 or schedule a call to get started! Built in New York City while dreaming of the outdoors.